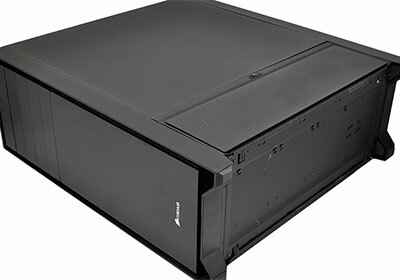 When we asked HEXUS readers to name their best PC chassis of all time, it was no surprise to see Corsair's Obsidian Series 800D mentioned on more than one occasion. Introduced back in 2009 as the company's first chassis, the 800D cost a pretty penny but offered enthusiasts an excellent blend of top-notch build quality, outstanding cable management and seemingly infinite expansion opportunities. 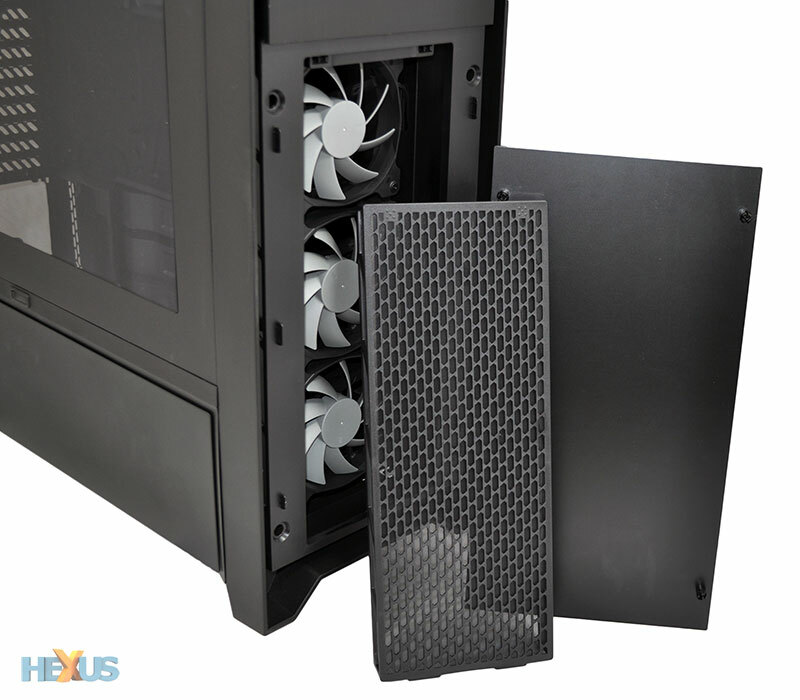 The 800D wasn't everyone's cup of tea - the £230 price tag made sure of that - but it proved to be a halo product and Corsair has since taken the market by storm, quickly becoming a go-to brand for anyone seeking to replace an ageing enclosure. 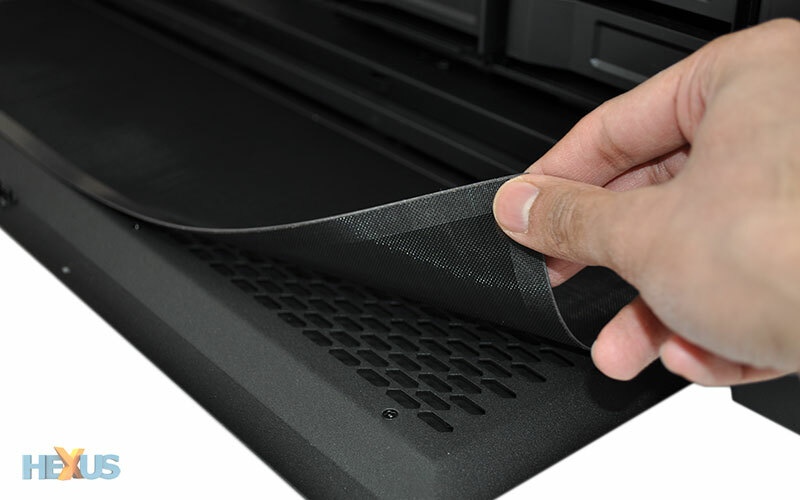 The Graphite 600T still looks fantastic, the Carbide 200R offers good value, while the soundproofed Obsidian 550D remains our pick of the bunch. But Corsair is at its best when tasked with meeting the needs of the hardened enthusiast, and for all those who have been longing to see a successor to the 800D, the wait is now over as we welcome in top-of-the-line Obsidian Series 900D. Priced at a staggering £300, this juggernaut chassis continues right where the 800D left off; in Corsair's own words, it's designed "for serious builders with big projects." And it does have the numbers to back up that title. 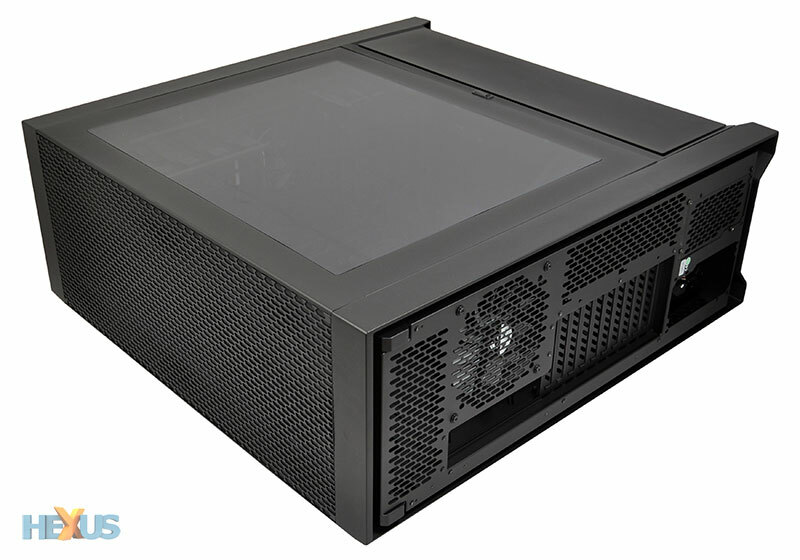 Perusing the 900D's specification sheet will reveal ten expansion slots, nine hard-disk bays, room for dual power supplies, five radiator mounting points and 15 fan mounts in total. It has overkill written all over it, and that's probably what the target audience is looking for. The 900D is mind-boggling in scope, yet it's fantastic to look at. Sure, the size could be an issue for some, but we like the fact that Corsair has kept with the sleek aesthetics we've come to expect from an Obsidian chassis. There are no gaudy LEDs, no unnecessary bulges and no showy colour schemes. Like the 800D before it, the 900D is all about clean lines; it comes only in black and feels rock solid to handle. 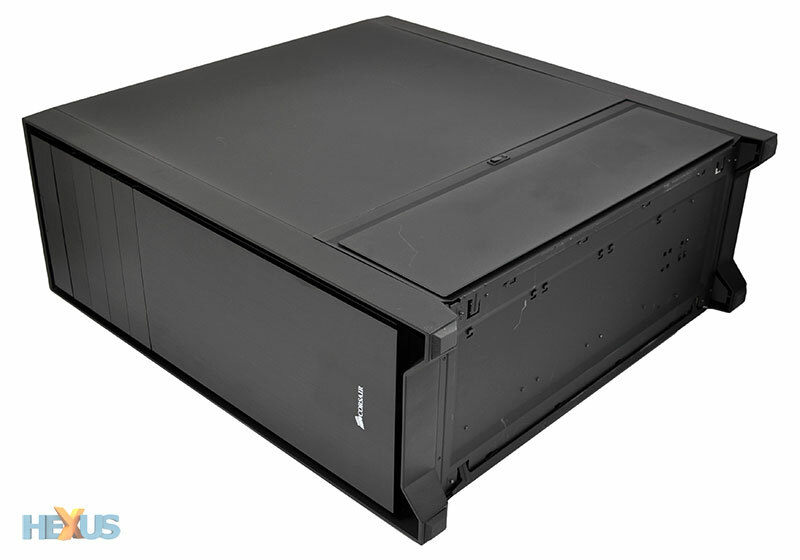 The size of the enclosure is such that it requires a rigid frame and Corsair obliges with cast aluminium surrounds on the front and back, a floating brushed aluminium front fascia that clips on and off like a speaker grill, and solid steel panels. 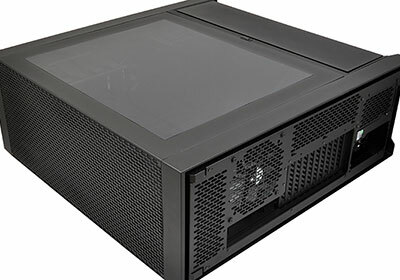 Knowing that a chassis of this sort is about bragging rights first and foremost, a huge window is carved into the left side panel to ensure that your hardware is on show for all to see. As you'd expect, build quality is good throughout and the 900D takes plenty of design cues from its trend-setting predecessor. 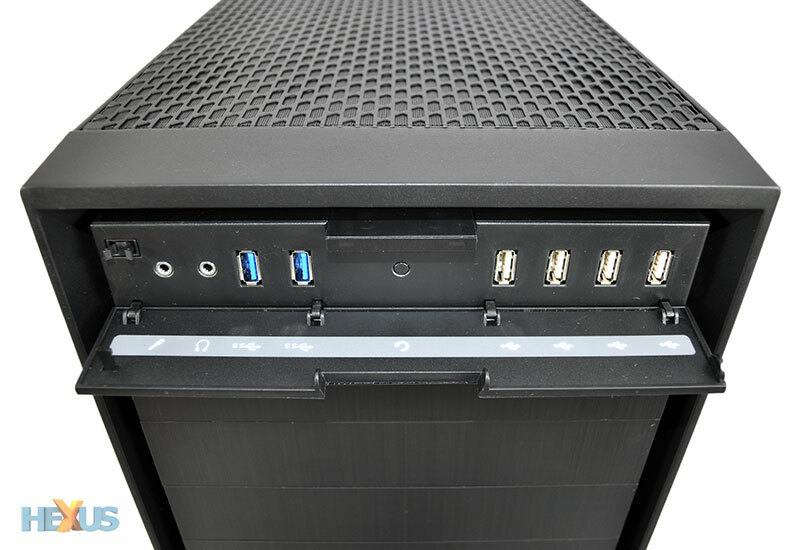 The front I/O panel, for example, is still hidden behind a push-to-release flap that reveals headset and microphone jacks, two USB 3.0 ports and four USB 2.0 ports. Corsair has decided to drop FireWire support, and it's interesting to note that a fan controller isn't included as standard. Corsair's reasoning is that enthusiasts building at this particular price point prefer to source their own high-end, third-party solution. That might be true, but given the £300 price tag, we were hoping for out-the-box Link integration. 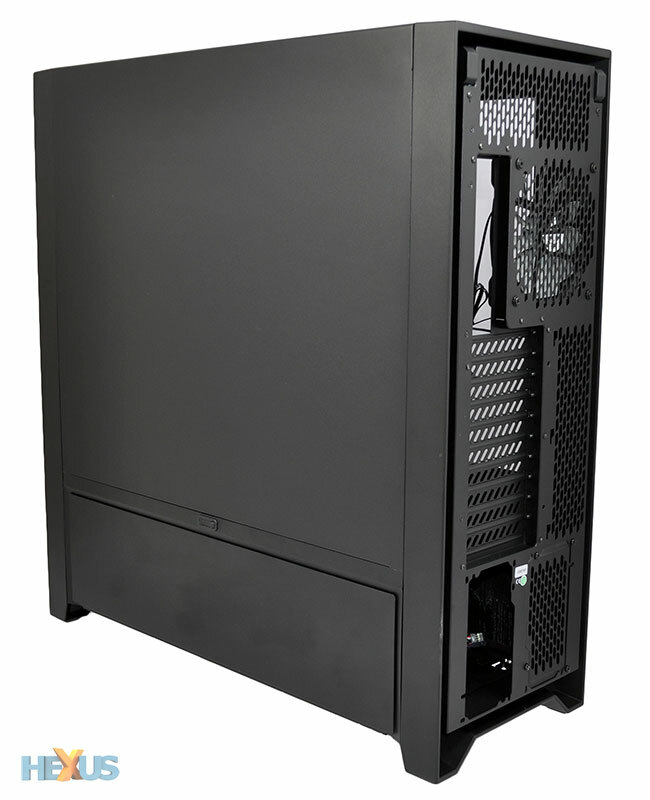 Another feature we're glad to see carried over from the 800D is a set of push-button side panels that make getting in and out of the case as easy as possible. 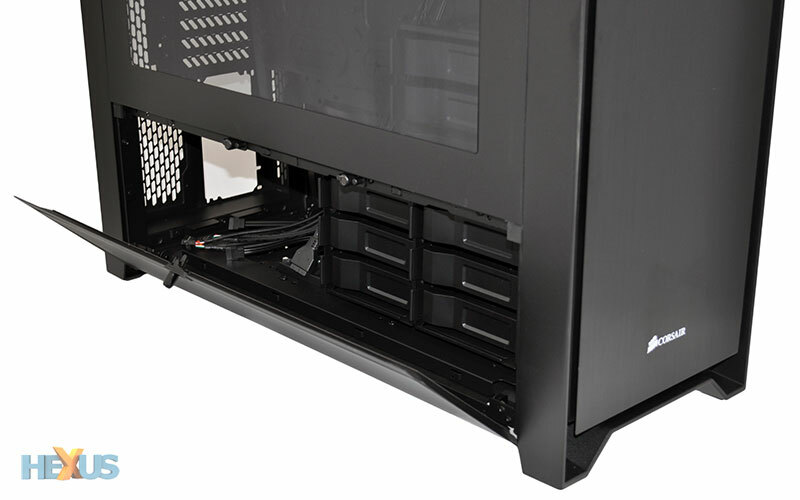 Only this time Corsair has taken the compartmentalised internal layout a step further by dividing access. Unlike the 800D, whose single side panel provided access to the entire interior, the 900D uses two panels on each side; a large upper panel that covers the main internal area and a small lower flip-down panel that reveals the power supply and hard-disk bays. The two-door system works well, but the lower panel comes with pros and cons. On the plus side, the flip-down door is built from two sheets of steel; a mesh undertray topped by a solid steel panel. 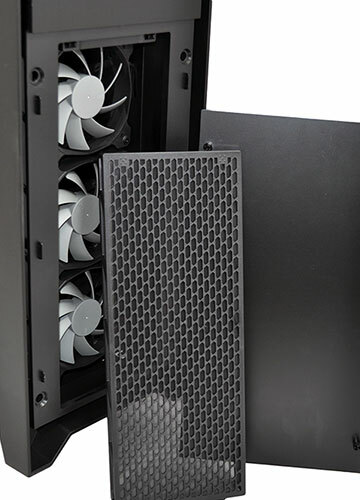 This allows air to pass through into the chassis, and if you so wish the solid top cover can be unscrewed, leaving a large mesh area on which to attach radiators - more on that later. On the negative side, meanwhile, we aren't big fans of the way the lower panel is opened. It's secured using a pair of magnets, and after using a plastic central lever to release, the door is pulled opened manually. It works, but the mechanism as a whole feels unrefined - a small movement in the hinges can cause the door to catch the aluminium surrounds, and leaving the plastic lever open can occasionally prevent the magnets from catching. 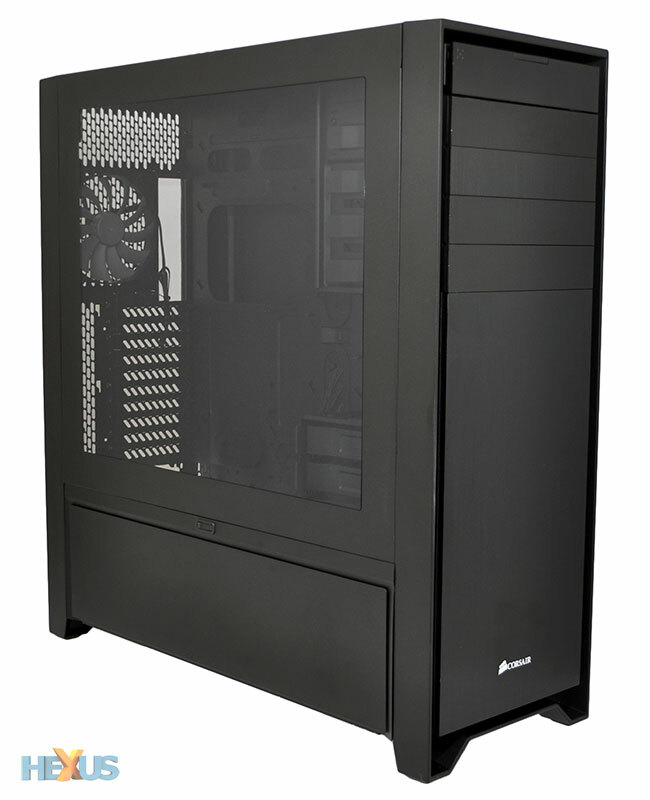 From the outside, the Obsidian Series 900D looks large yet surprisingly simple. Corsair calls it "understated overkill," and if you're tired of extreme PC chassis looking like plastic toys, you'll immediately appreciate the clean lines and no-nonsense aesthetics. The 900D looks like a serious bit of kit, and for the most part it acts like one, too. It's built like a tank and should stand the test of time, though Corsair's matte-black paintwork is quick to show signs of wear - it looks fantastic out of the box, but has a tendency to scuff and mark too easily. In an effort to keep the chassis clean and free of dust internally, thin magnetic filters are positioned on the lower side doors, and quick-release mesh filters are attached to the front intake and top exhaust. These are welcome additions, yet it's a shame Corsair hasn't borrowed from the Obsidian 550D by lining most sides with sound-deadening material. It's quite clear that the 900D has its sights set specifically on liquid-cooling dominance, so let's dive in and take a look at that cavernous interior.